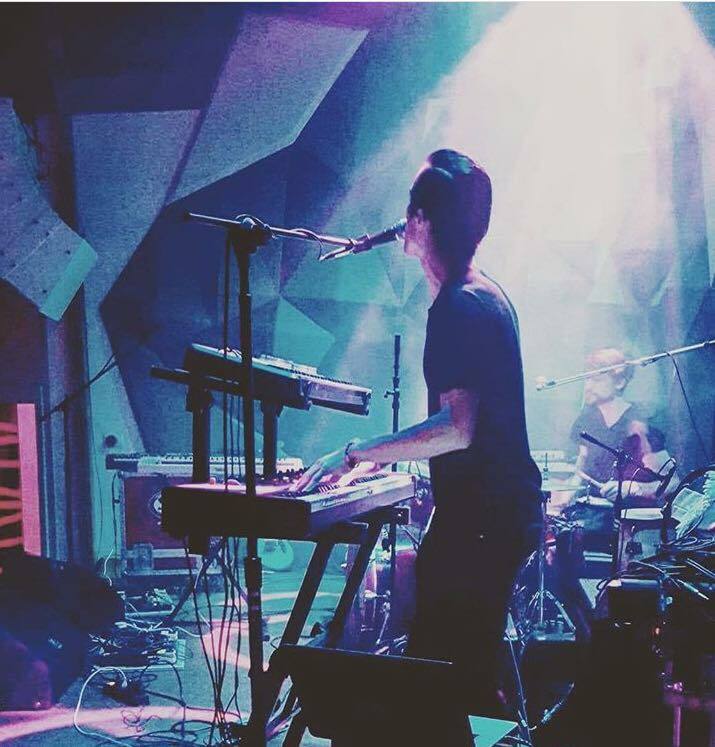 Combine the resonating sounds of Mamai with the soul tinged dream pop of Ellis Pink and 80's-esque electronica stylings of Fringe Class and you've got the makings for a chill night of swaying. It'll be the funkiest thing to do on a Tuesday and for $6, definitely not a bad way to take in an evolving music scene in the city. 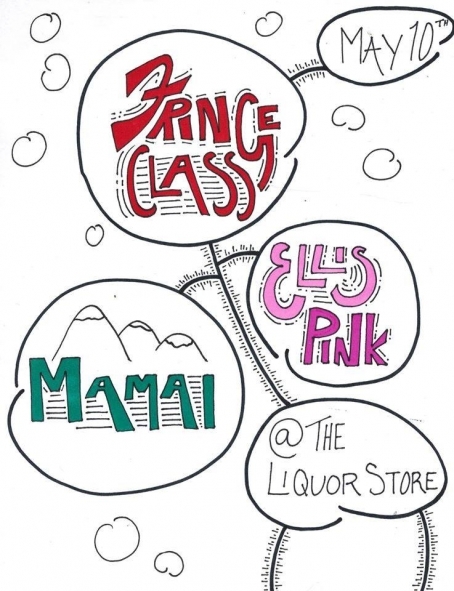 Be at the Liquor Store at 9pm so you don't miss any part of this 21+ show.